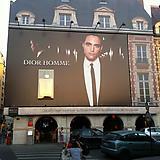 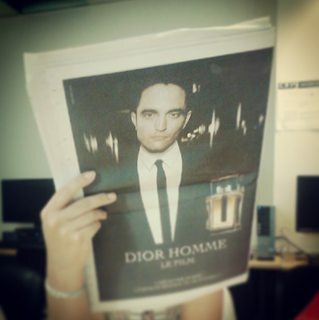 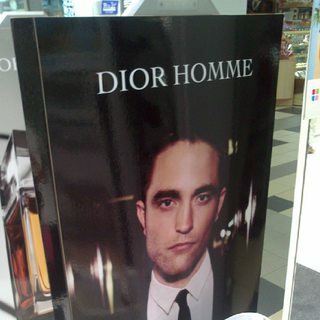 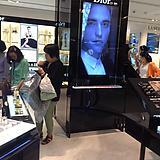 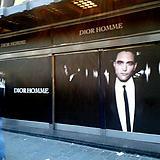 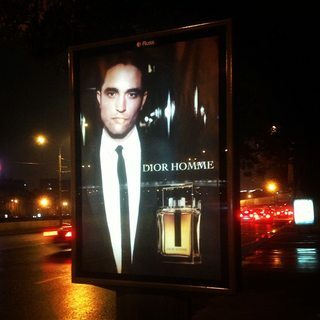 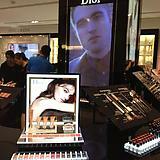 In collaboration with director Romain Gavras and to the music of Led Zeppelin, DiorRob is awesome! 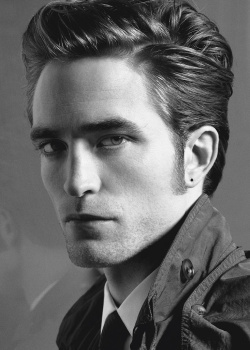 Not only is there the official directors cut but the extended scenes giving us so much Rob to love. 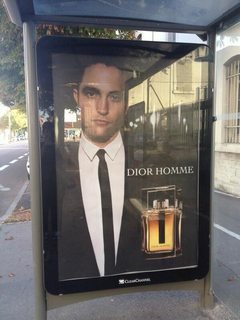 At a time when Rob knew he was moving towards roles in independent movies he agreed to become an ambassador for the fashion house Dior. 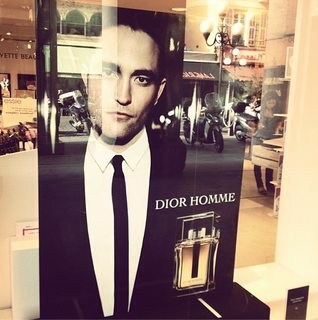 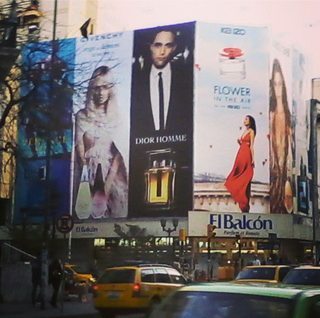 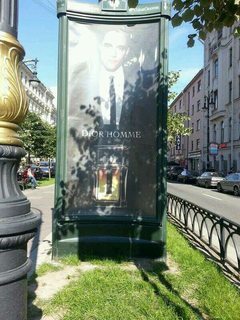 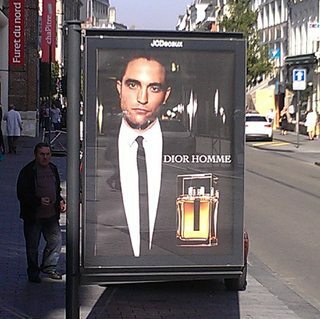 It showed a good business sense (reportedly earning him 12 million) but also meant that we fans still get to see Rob's image around the world. 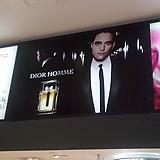 But that's not all ... DiorRob is the gift that keeps giving with another Dior Homme Intense commercial released.